Could Rick Perry, Tulip Crusher, Be The Next POTUS? Something else happened when Texas state Senator Wendy Davis' (D) filibuster succeeded, however temporarily, in blocking SB5, the bill restricting Texas women's access to abortion. Texas Gov. Rick Perry was thrown back into the national political spotlight for one of the first times since his gaffe-filled stab at the Republican presidential nomination in 2012. How Gov. Perry handles what happens next as the country watches Texas could affect his chances of being a contender for President in 2016. He has already called another 30-day special legislative session to push the bill through without the chance of a second filibuster this time around. He has also publicly criticized State Sen. Davis and then claimed his remarks were actually praise. So, if all goes well from Gov. 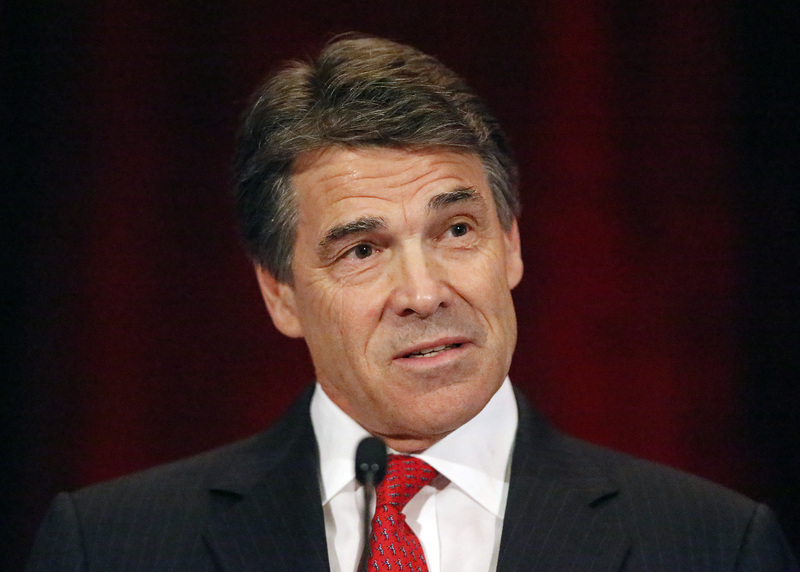 Perry, we haven't seen the last of him, or heard the last of his ever-eloquent oratory. Recently, he called Libya "Lebanon" in a speech in Washington and said on a different occasion that the Texas Legislature had passed major abortion restrictions over the "past 100 years." (He meant to say 10.) Consistency points?